Guys, we’re still months away from Stranger Things Season 3 (it returns July 4, in case you’re wondering), but I have some very exciting news for you in the meantime — the FIRST official novel for the show is here and it’s called Stranger Things: Suspicious Minds. Written by Gwenda Bond, who worked closely with the show’s staff writer Paul Dichter, the book is a prequel to the series and follows Eleven’s mother and her time with MKUltra. Because this is Stranger Things we’re talking about here, the book does a deep-dive into a lot of the lore from our fav show. And one of the cool things we learn is why Eleven was named Jane. So…YEAH, Eleven is named after Dr. Jane Goodall and how cool is that?! 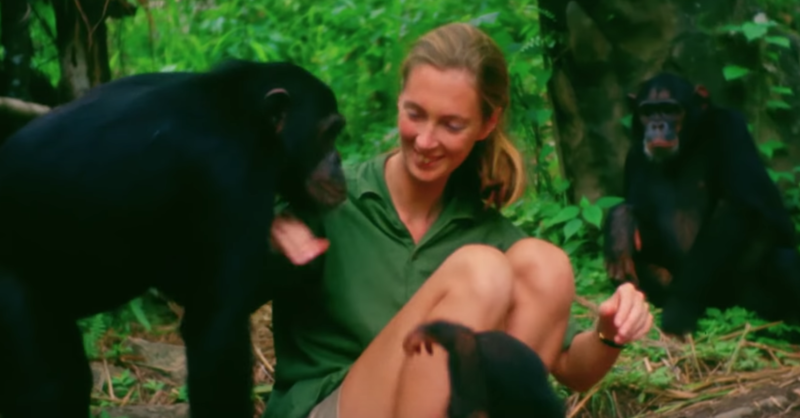 For those of you who don’t know who Jane Goodall is, she’s an English ethologist who is best known for long-term (almost 60 years!) and detailed research on the chimpanzees of Gombe Stream National Park in Tanzania. And you can learn more about her and her fascinating work here. 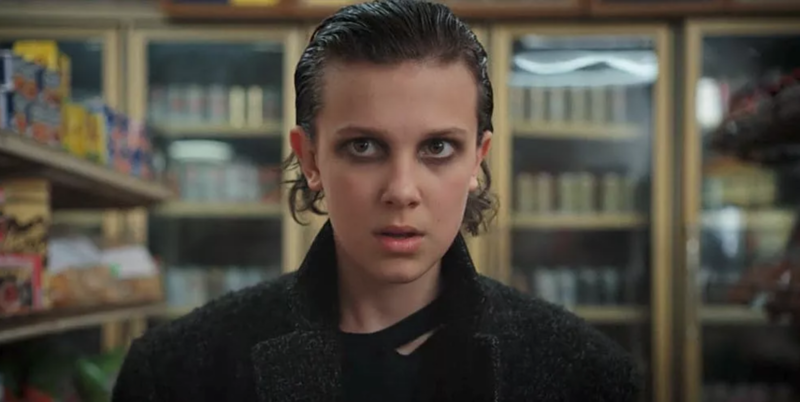 Suspicious Minds will also get into a lot of other show ~mysteries~ like who Eleven’s dad is, what the extent of Terry’s own abilities are, and what Eight (Kali) was like as a child. Stranger Things: Suspicious Minds is available now and you can get it on Amazon for $18.30!